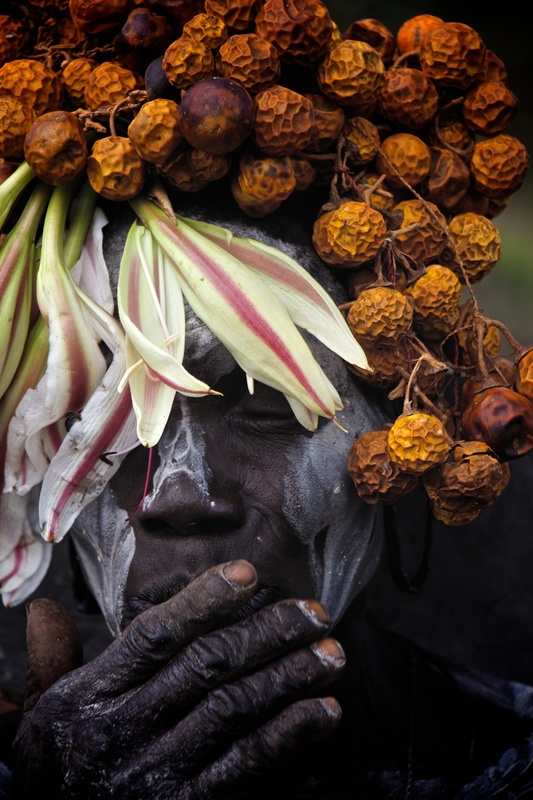 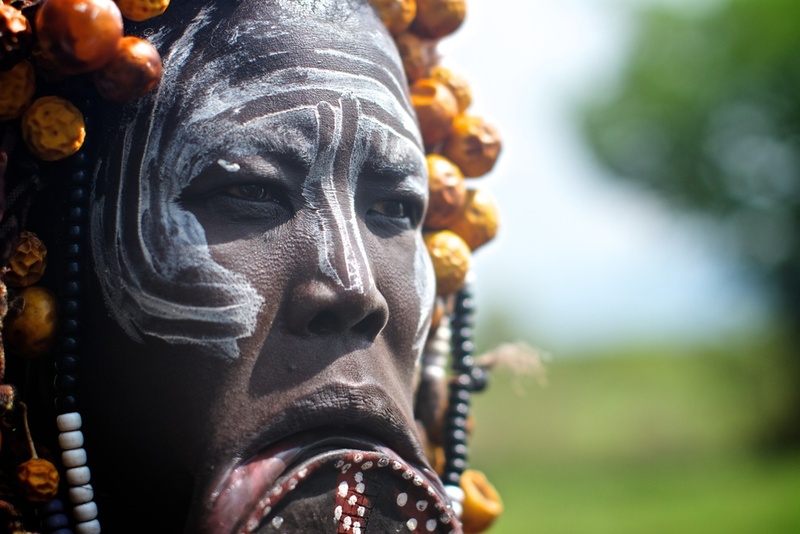 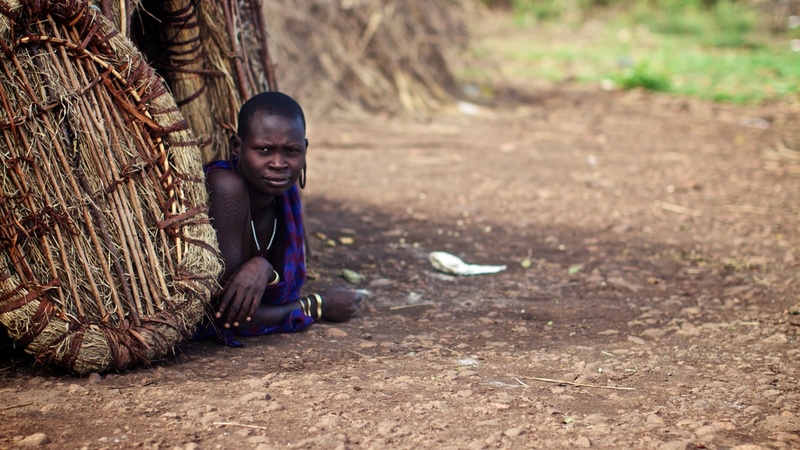 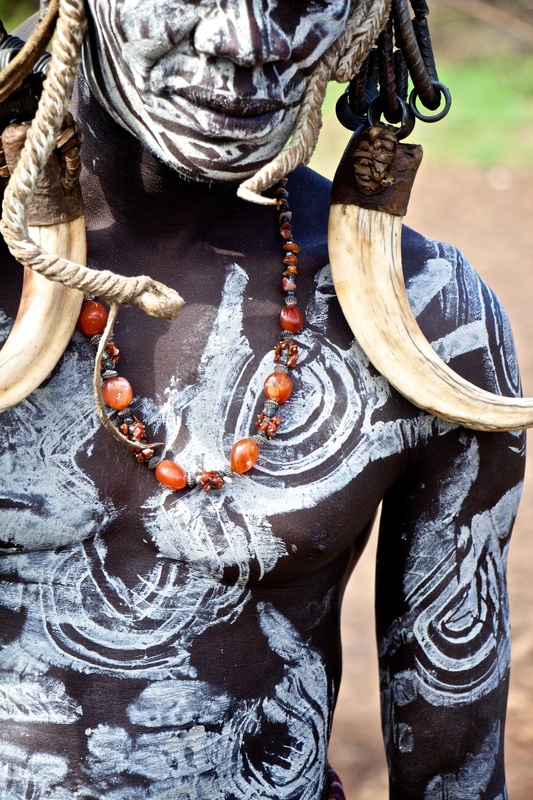 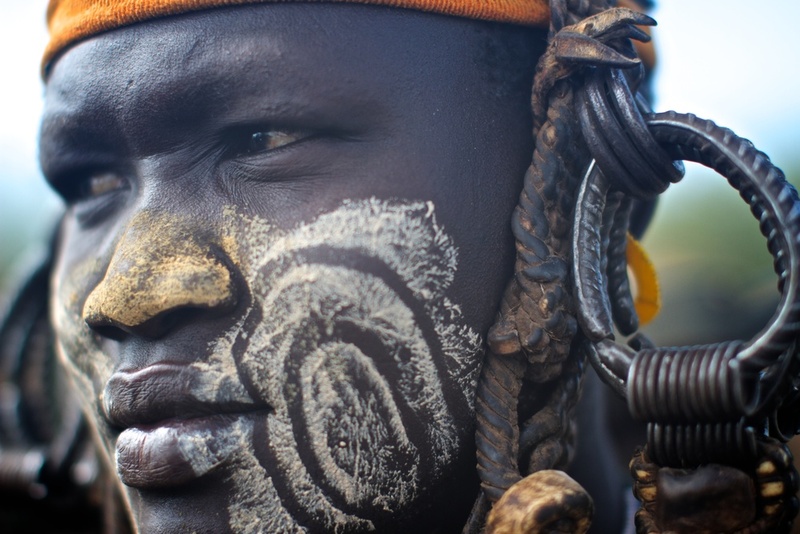 Although not the largest tribe, the Mursi are the most famous tribe in the Omo valley. 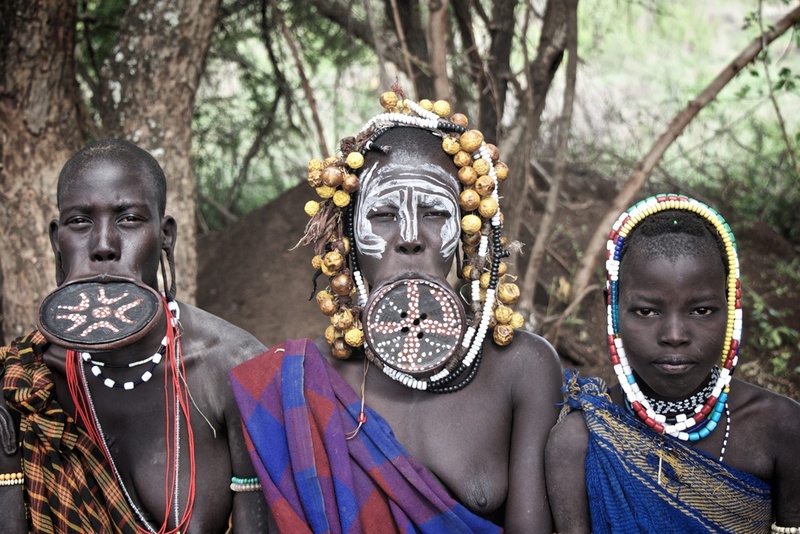 They are famous for the lip plates their women wear (married women wear it as a form of beautification and a sign of wealth). 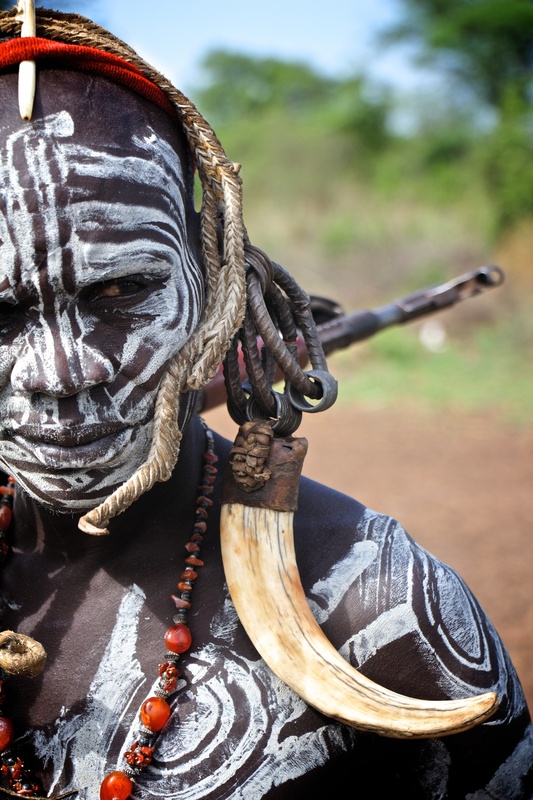 The Mursi are also well known for their aggressive behavior so we arrived early in hopes they would be more mellow, which they were.